EPA's Ground Level Ozone and Health – a great explanation at http://www.epa.gov/airquality/ozonepollution/. You can click on the section about Health. Grineski, Sara. 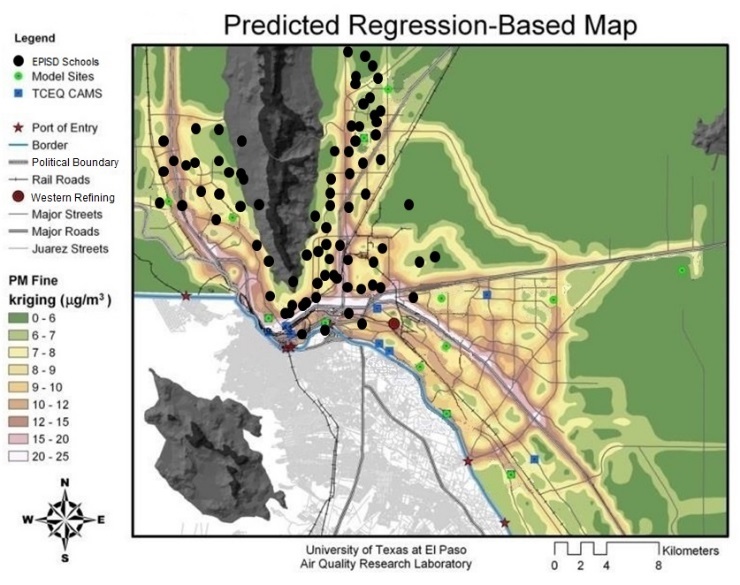 Characterizing Children's Asthma Hospitalizations on the Texas-Mexico Border. Journal of Asthma, 44:783-787, 2007.